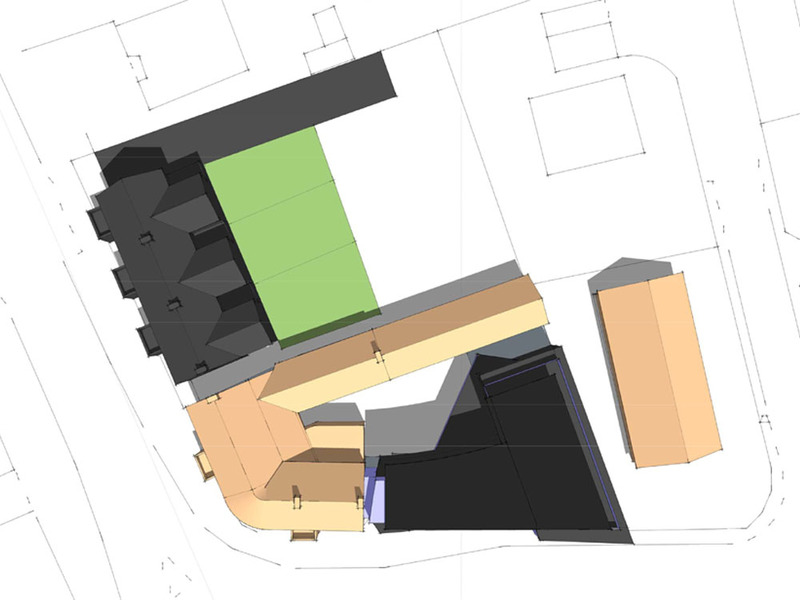 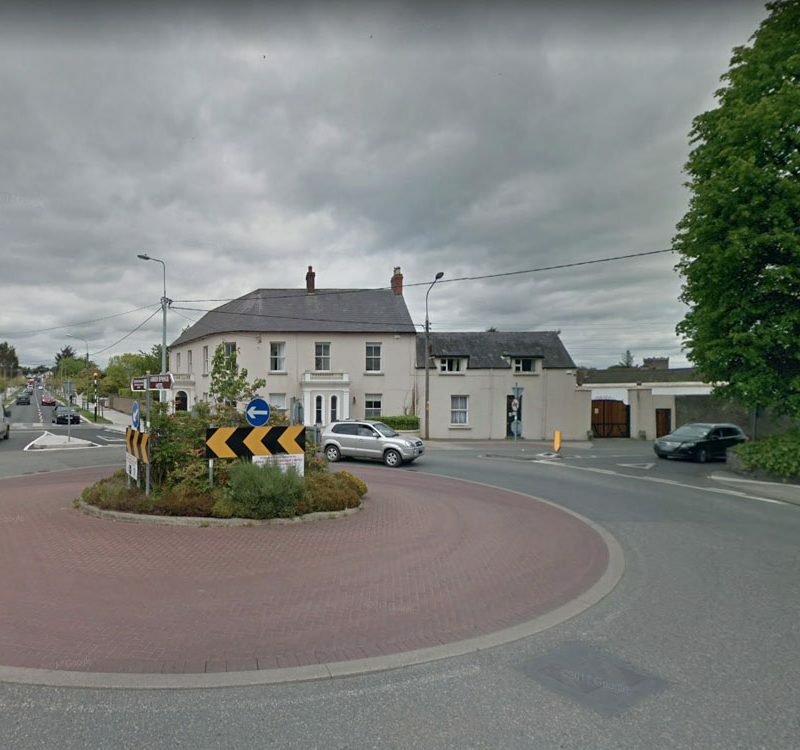 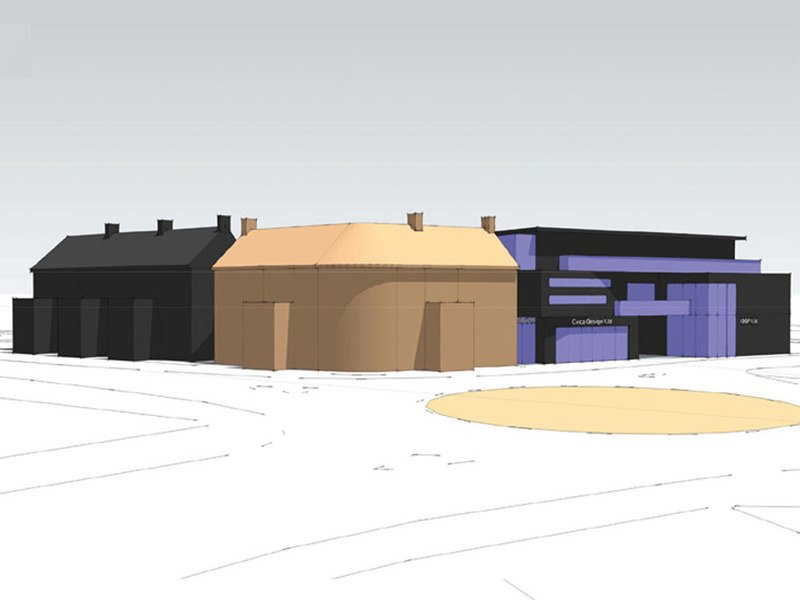 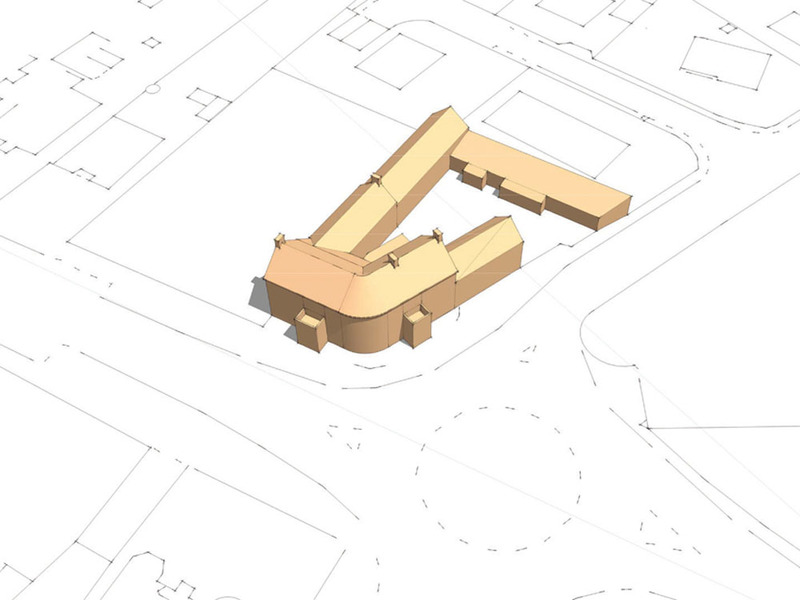 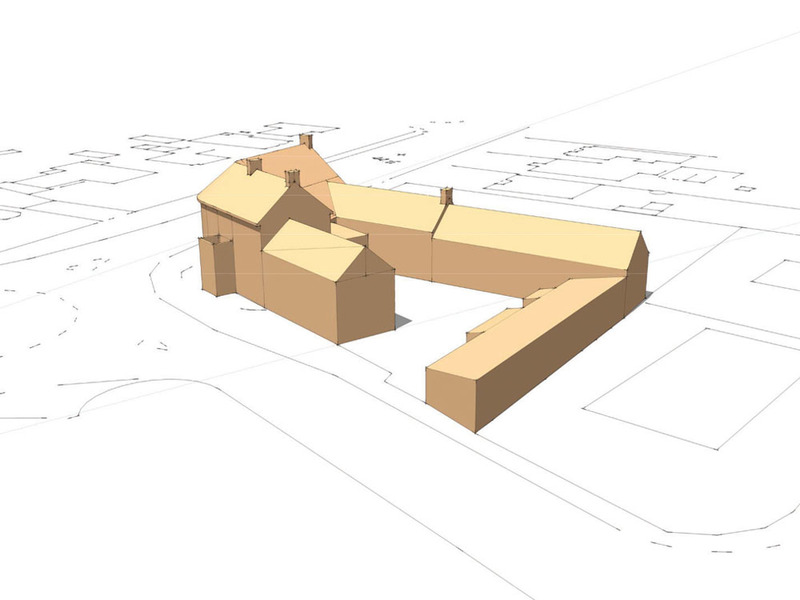 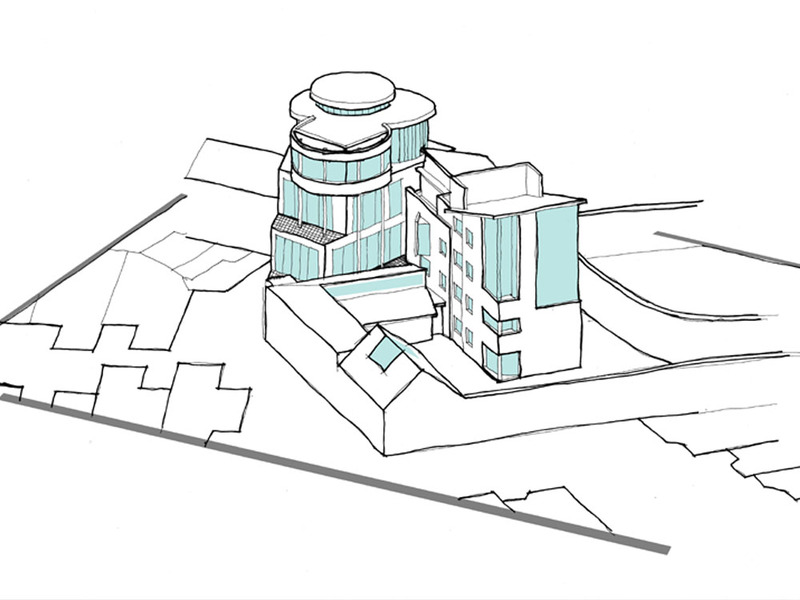 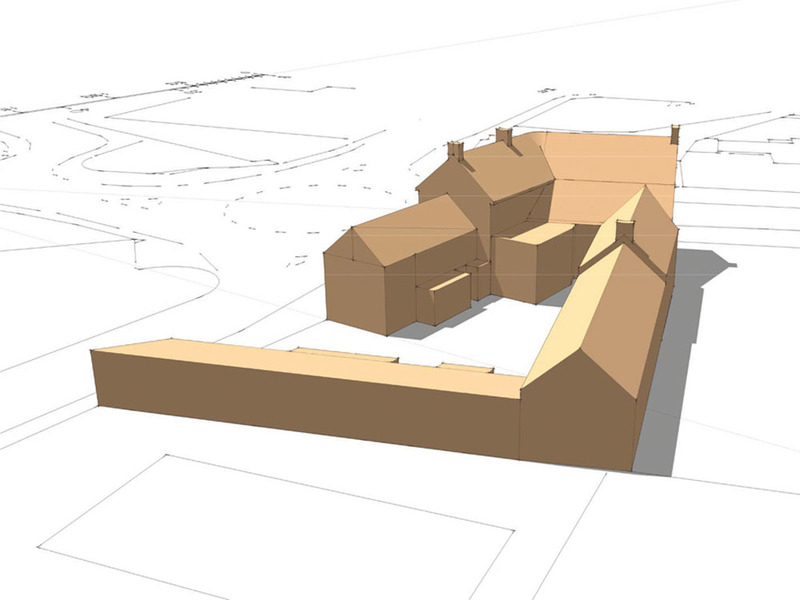 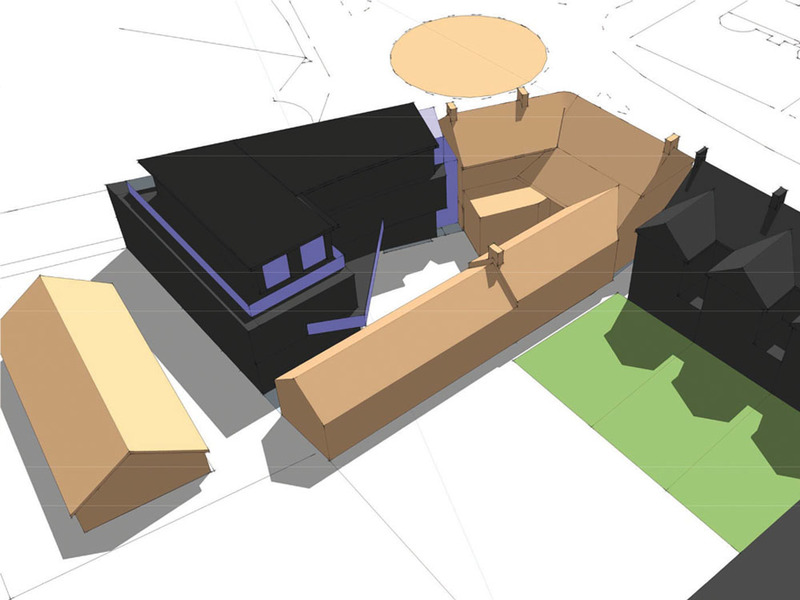 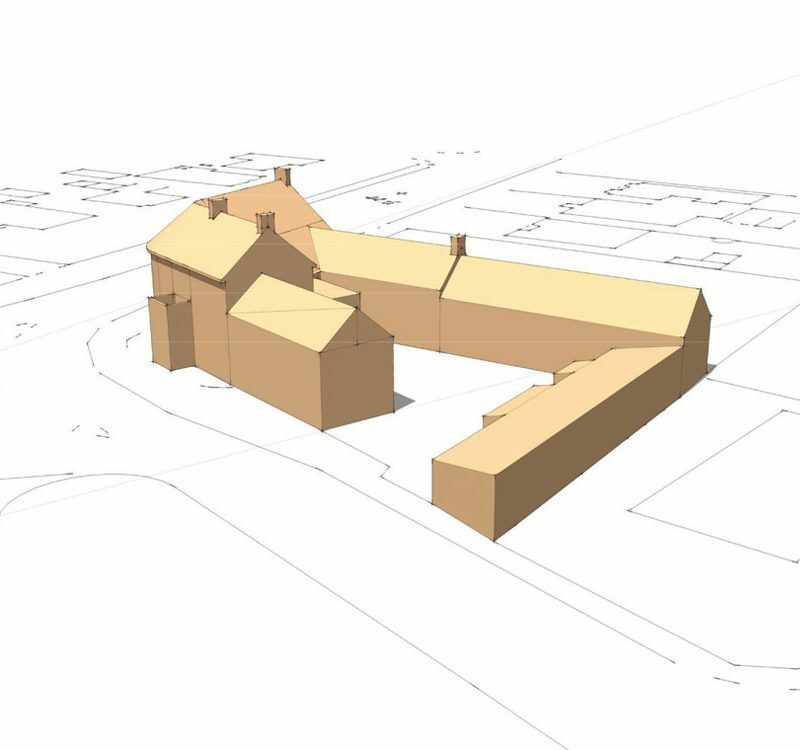 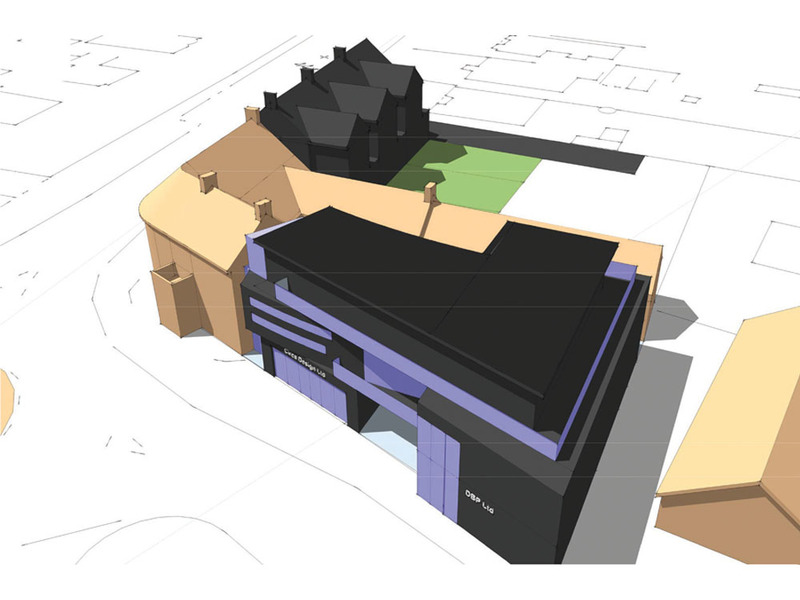 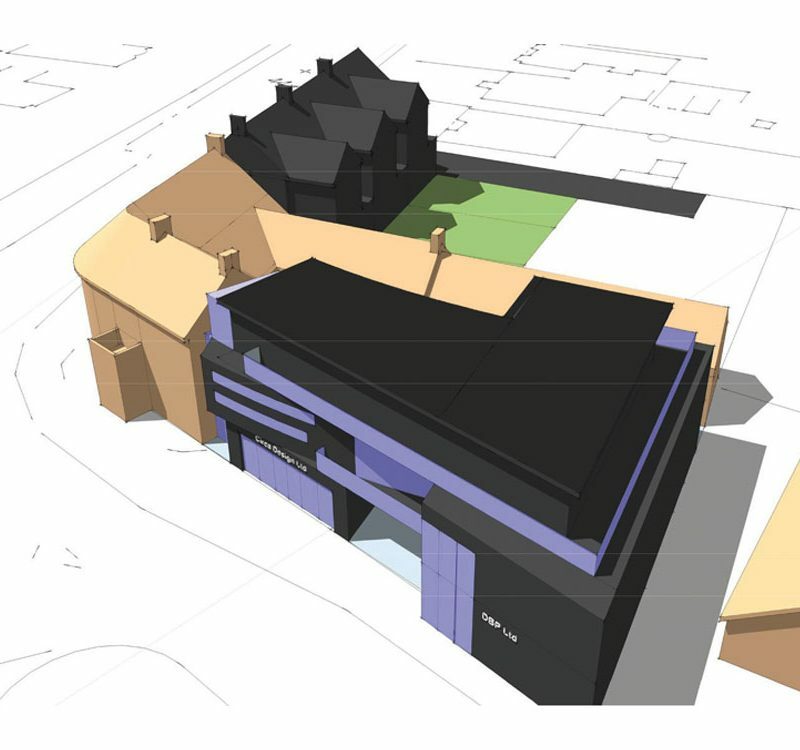 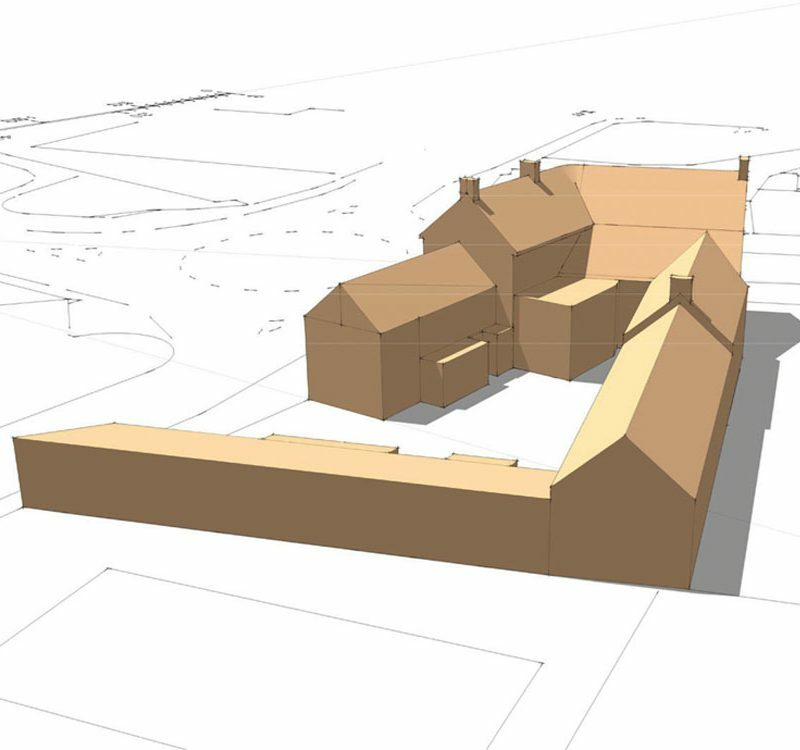 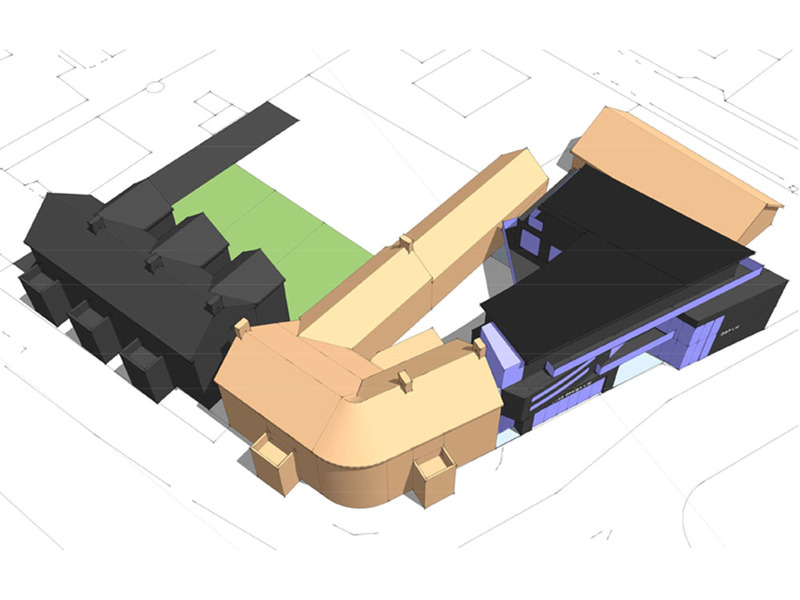 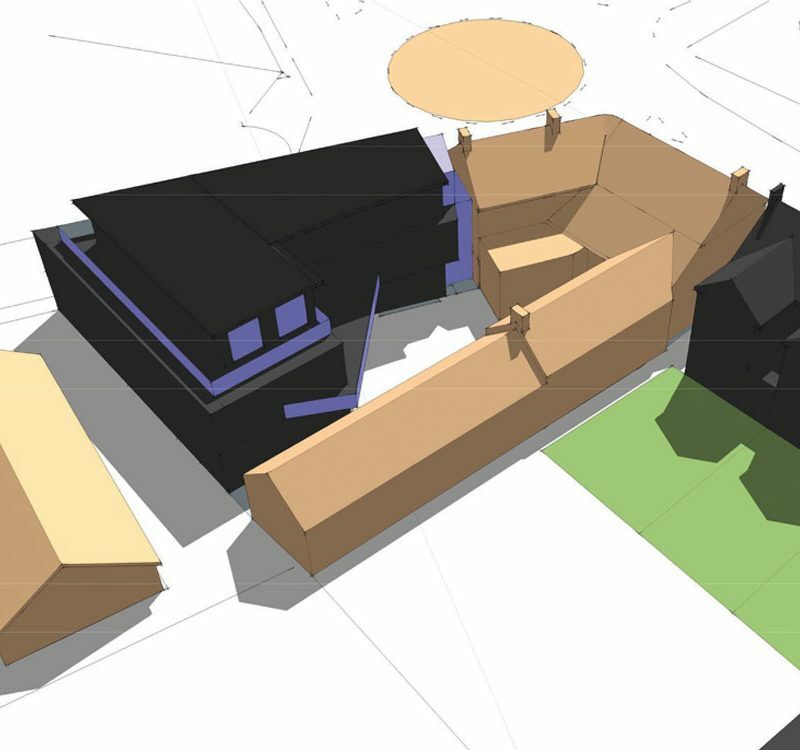 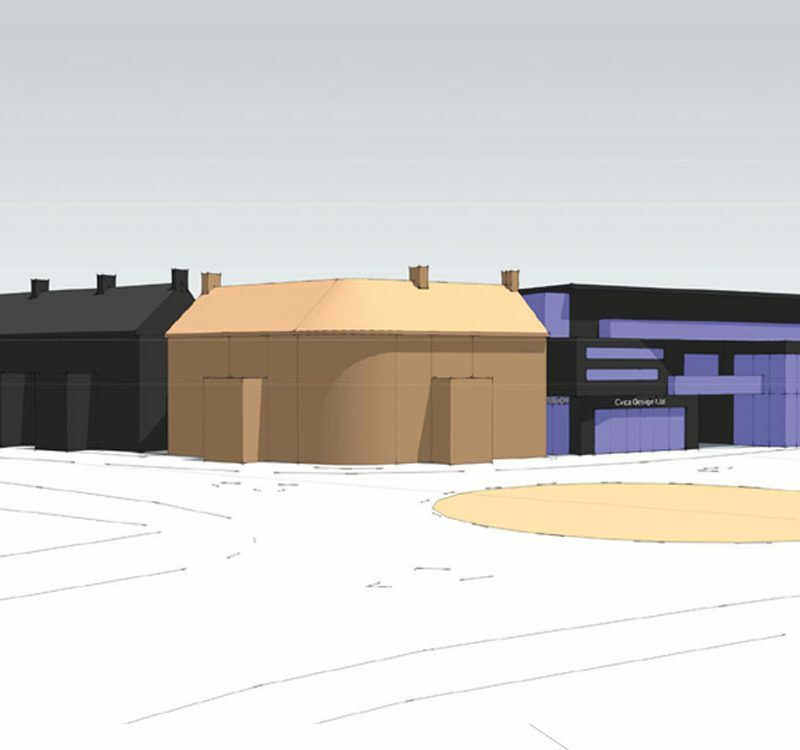 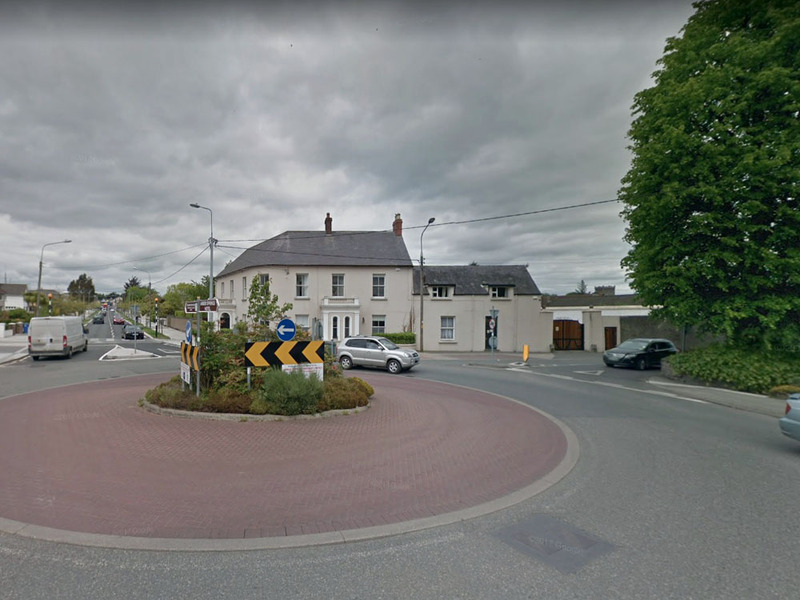 The client engage our services to do a feasibility study on an infill site in Gorey Town. 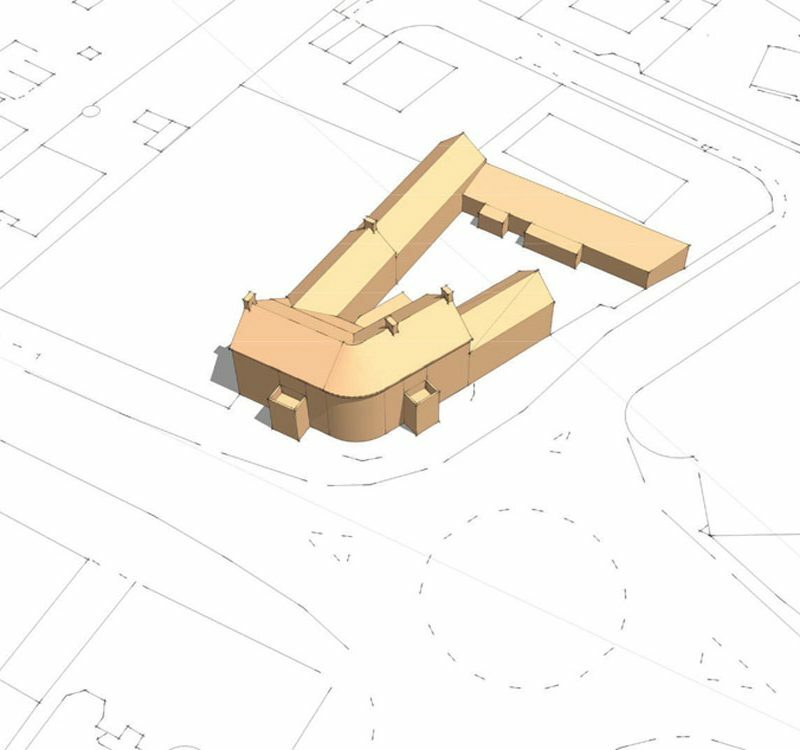 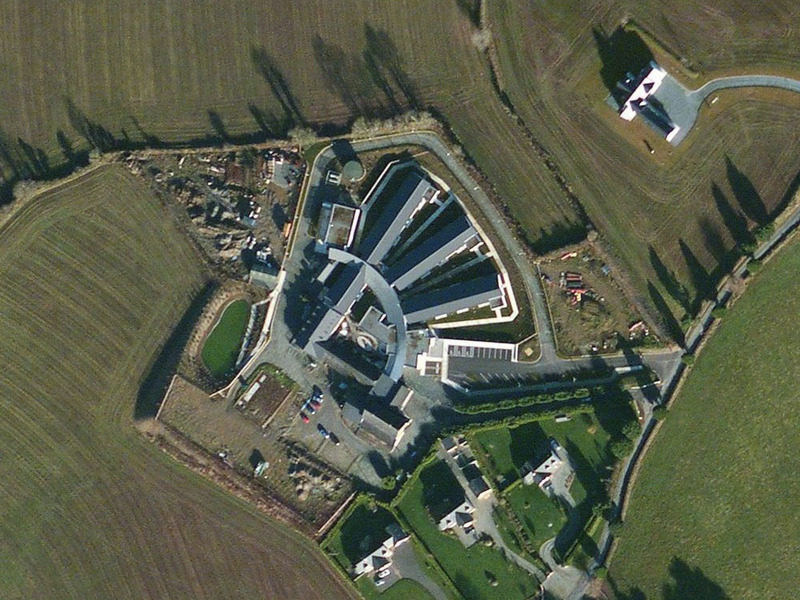 The clients brief was to develop an office building on a portion of land adjacent to Glenbower House, a listed building representing an important component of the later nineteenth-century built heritage of Gorey. 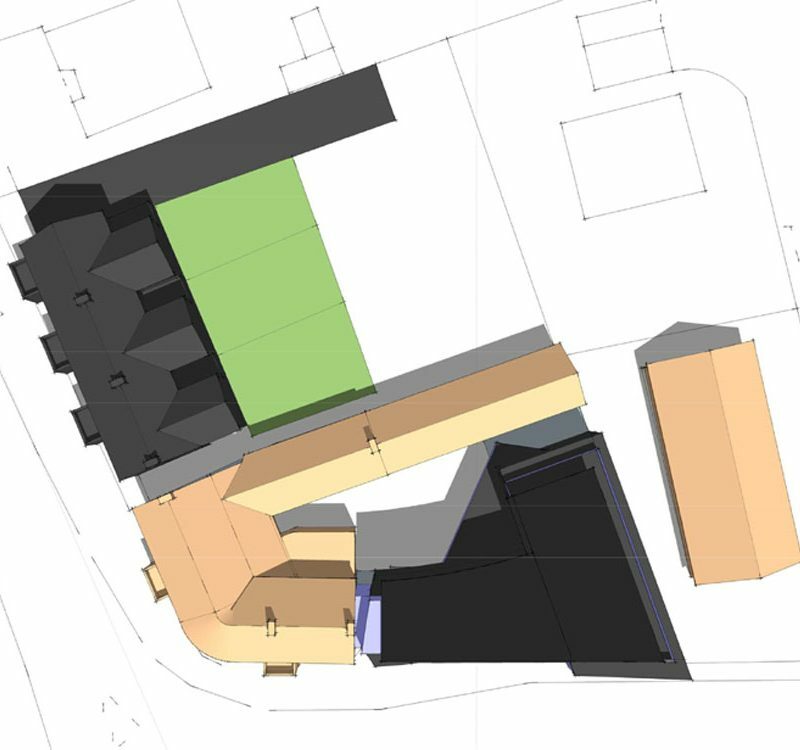 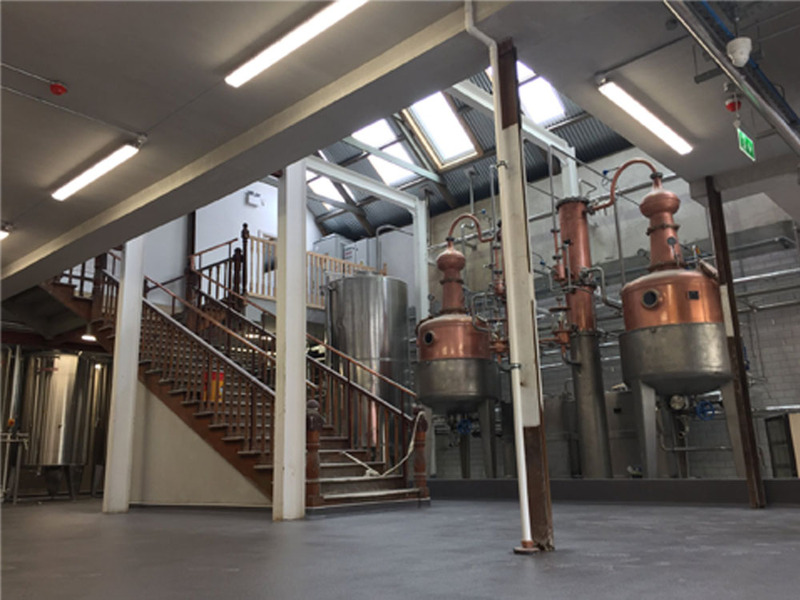 The study involved extensive research of current development plans & planning policy in conjunction with a review of the building architectural significance as a listed building. 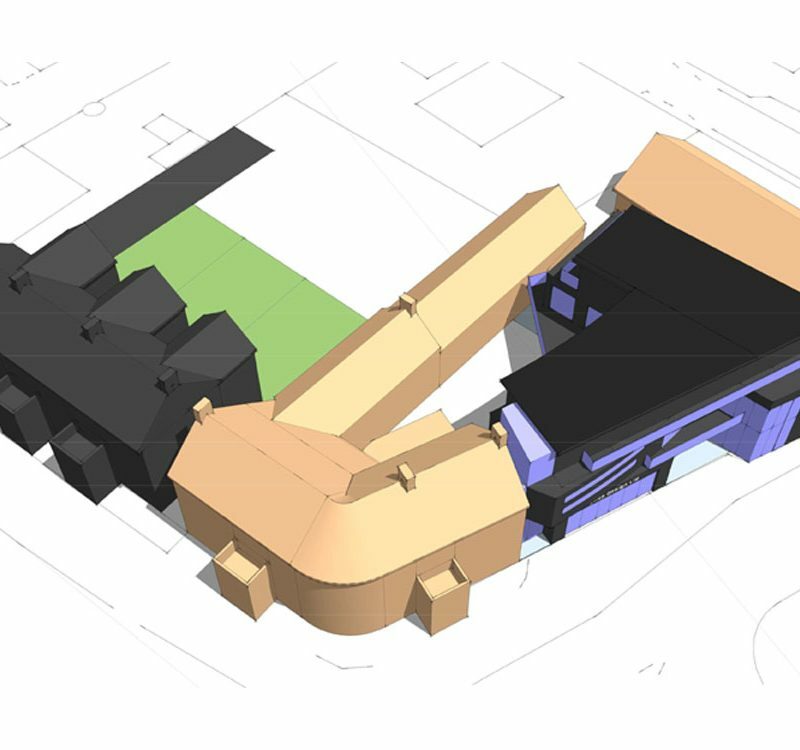 From there we proposed a 3D massing model showing the existing mass of buildings and how a office development could be proposed in the spaces surrounding these buildings.